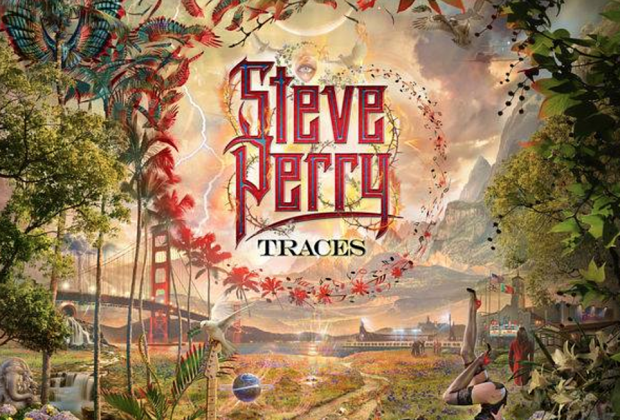 Home›Reviews›Steve Perry - Ex-Journey Vocalist Returns with Traces, His Latest Solo Album in Years! As the classic frontman of Journey, Steve Perry has long been revered as one of the top voices in the rock/pop world. Following a lengthy absence, Perry returned to the public light. He has now released Traces, his latest studio album, and first recorded work in decades. 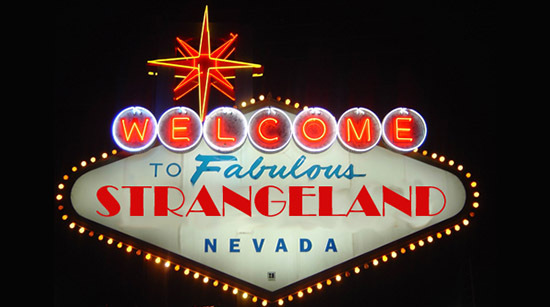 It’s always a risky proposition when a classic artist who’s been distant from the music world makes a comeback. That said, this long-time fan was eager to see Mr. Perry back behind a microphone. Traces has arrived, but is it the album fans will want? I love Steve Perry’s work with Journey, and even his lesser-appreciated solo work. 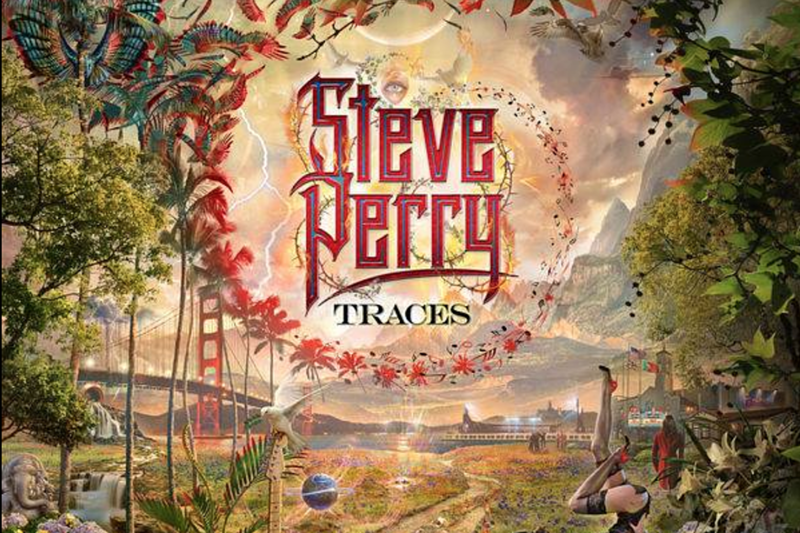 When Traces begins, it’s clear Perry’s vocal abilities are still surprisingly solid. Sure, he doesn’t sound exactly like he did in his prime, but his voice has held up better than many of his contemporaries. 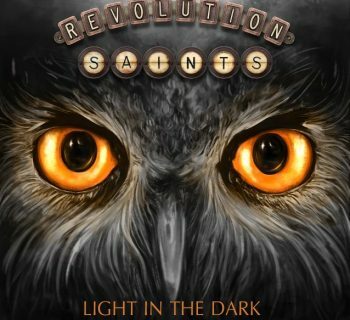 Audiences should be aware what they’re getting here is not a rock/pop album in the style of Journey, nor are they getting one which lives up to his earlier solo endeavors. Every track basically sounds the same with minimal highlights. Despite Perry’s vocals being solid enough, there just isn’t enough here to make an audience want to purchase the record (though I do have a feeling the album will have its fans and supporters nonetheless). This fan hopes Steve Perry makes a full-on comeback and continues to record, but don’t bother with this album. 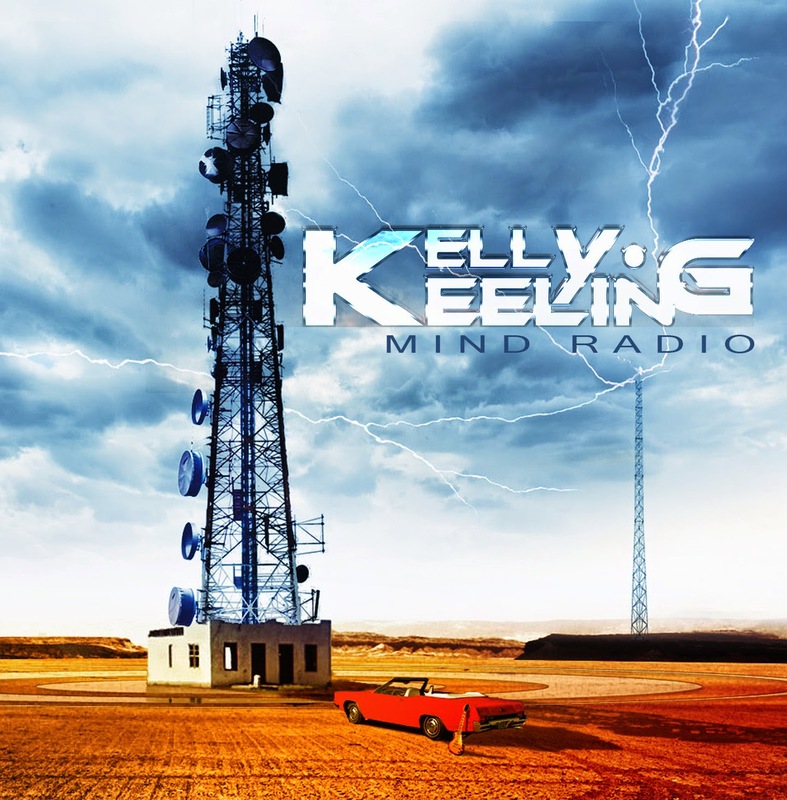 Kelly Keeling Returns with His Latest Solo Release, Mind Radio!